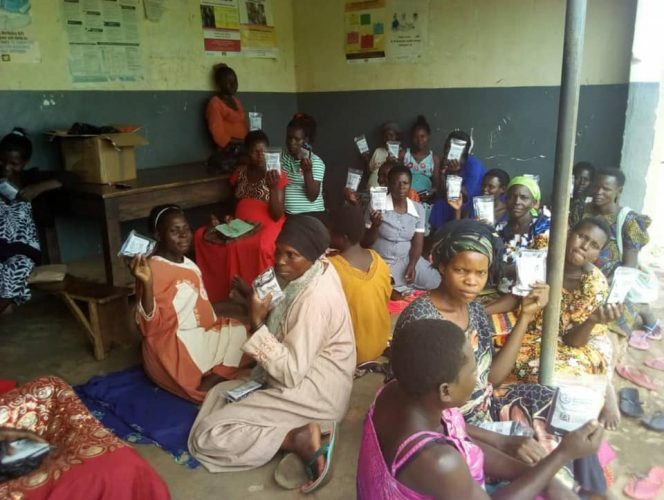 Our long-term Field Partner Egoli Africa Uganda recently took receipt of 1000 Birthing Kits and provided an encouraging report, showing us that the birthing kits are pivotal in promoting health awareness and providing women with access to health care. During this period, Egoli Africa have worked with health centres and pregnant women in new areas to make an increased number of pregnant women aware of the impact of hygiene during birth. They have also made it a priority to ensure that an increased number of pregnant women get access to proper health care during birth in the health centre to help reduce infant and maternal mortality. This approach meant that that new groups of women, including staff at health centres became more aware of the dangers of poor hygiene and lack of professional help. 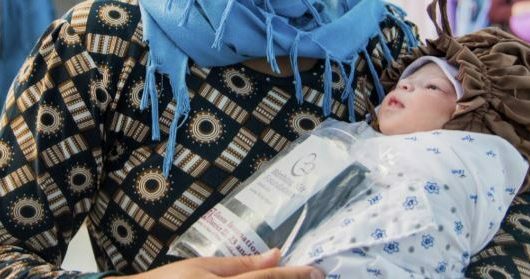 What’s more, it became clear that with receipt of a Birthing Kit, the possibilities for women are far more positive with the kit being a facilitator for help at a health centre. The Egoli Africa team worked together with the health centres, giving nurses and doctors instructions and providing information to pregnant mothers. 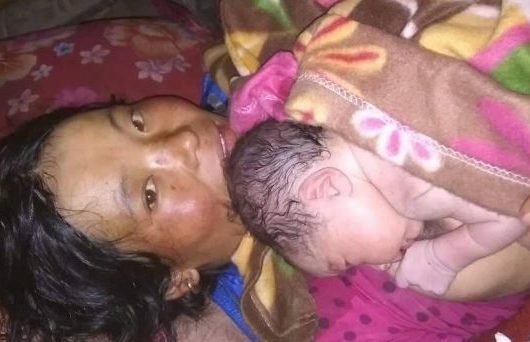 And now, thanks to the birthing kit, more women are finding their way to health centres during birth. Local health authorities also supported the initiative expressing the importance and positive impact of the program and encouraging its continuation. 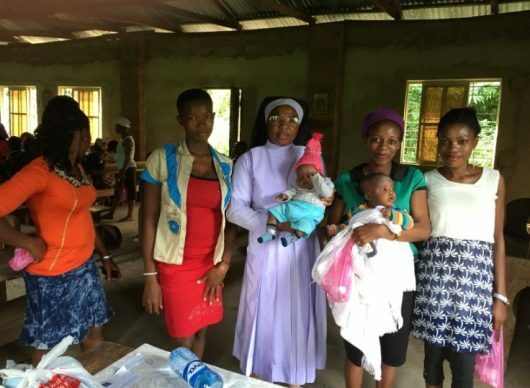 They indicated that the distribution of birthing kits in the area is now a known activity for pregnant women, health care workers and the health authority. Egoli Africa says…”Our meeting with the health authority made us realise that the program is known on a large level. It is also good to receive the approval and support of the health authority as it gives us empowerment as an organization to keep this work going”. Many thanks to Egoli Africa for this insightful and important message.